Ubuntu GNOME 17.04 - what does the future look like? 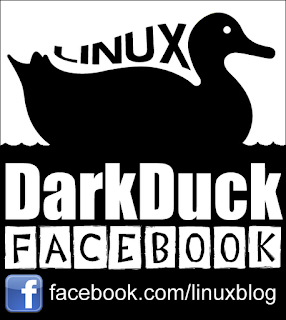 You could recently read reviews of different flavours of Ubuntu 17.04 on Linux notes from DarkDuck blog: Ubuntu MATE, Kubuntu, Lubuntu. And you all remember the recent announcement from Mark Shuttleworth and Canonical that Ubuntu 17.10 will be the last version of Ubuntu coming with Unity Desktop Environment. 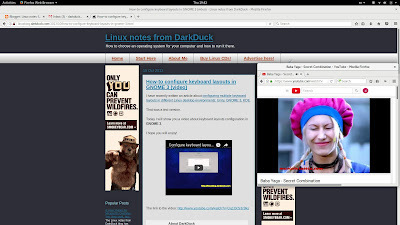 It means that more attention in the Linux – and especially the Ubuntu – community is now on the Ubuntu GNOME version. I've never reviewed this version of Ubuntu yet. Let's see what it is like. I downloaded the ISO image of Ubuntu GNOME 17.04 64-bit, which is 1.5 GB in size and "burnt" it onto the USB stick using the dd command. The stick is in the port of my Dell Inspirion laptop. Reboot. Choose to boot from USB. Fasten your seatbelt. Let's go! 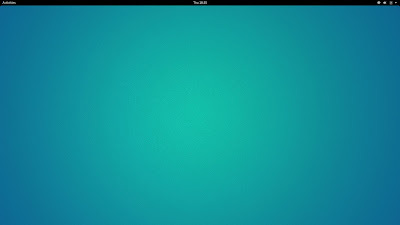 The boot process of Ubuntu GNOME is similar to that of many other members of the Ubuntu family, apart from Lubuntu. The only choice you have to make is to select between the "Live" run and Install process. Of course, you have a selection of languages at the same choice window too. The boot process itself was very quick. I actually did not even notice when it finished - the choice window simply disappeared and no other visible activity could tell me that the operating system was ready to use. 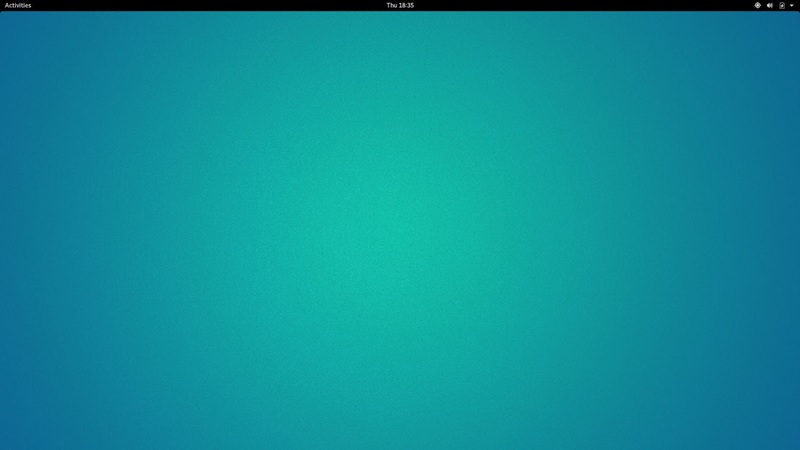 Ubuntu GNOME 17.04 leaves you with an empty desktop in marine tones. If you don't like the default background, you can swap it with one of about 15 alternative images available separately for desktop background and lock screen. The panel is at the top of the screen. It is in black colour. The left part of the panel is "Activities", clicking on which you can call up the application search window and a couple of other panels. Next to it sits the name of the current application with a drop-down list of available activities for it. Clocks are at the centre of the panel. The right part of the panel is taken by notification area, including battery and volume indicators and a drop-down with a list of additional functions. This drop-down actually has two icons: triangle at the very corner and sight cross-lines on the left of notification area. As I mentioned above, two panels appear on either side of the screen when you hover your cursor or click the Activities button, or press the Super (Windows) key. On the left you can find the quick launch panel that also contains active running applications. There is a "Show applications" button at the bottom of that panel. As you can suspect, clicking this button reveals the full list of installed applications - not that many by default. The running applications on the panel have little blue lines under their icons. A semi-hidden panel with the list of active virtual desktops appears on the right of the screen when you are in "Activities" mode. You can pull it completely out by hovering the mouse over it. There are always at least two virtual desktops: one with active windows, and one empty. You can drag and drop windows between the desktops. As usual in GNOME, all the windows have only a "Close" button on the title line. If you want to Minimize or Restore (Unmaximize) the window, you need to right-click its title line. The Alt-Tab combination, as usual, allows you to switch between the running applications. But if there are two windows of the same application (for example, Firefox browser), you cannot switch between them with these two keys alone. You need to use the arrow keys too: first "down" to the list, then sideways between the windows. 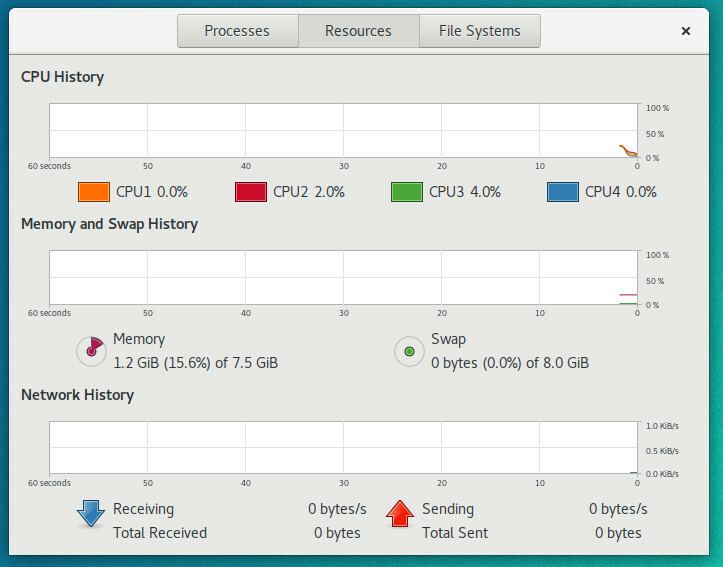 The freshly booted Ubuntu GNOME 17.04 64-bit took an astonishing 1.2 GB of memory. This is about the same result as for Ubuntu MATE 17.04 that I tried recently. And this is quite a lot! No surprises here. Ubuntu works well with my wireless network card, and all flavours can recognise and configure it properly. The only "but" is about the GNOME way to connect to the network: there are far too many clicks you need to make before you can even type your network password. Anyway, I was able to connect very soon. The Files file manager in Ubuntu GNOME 17.04 has a function to navigate through the network, and I was able to find and connect to my home network drive using it. The behaviour of the network drive "mounted" this way was the same as in many other operating systems: I could save files to that drive from LibreOffice, I could move files around, but this location was not available from the browser, for example to attach files. Ubuntu GNOME 17.04 starts with the English US keyboard layout. The general process of keyboard layout setup in GNOME3 is described in the guide that I wrote some time ago. The notable difference from that article is that now you can use some two-key combinations to switch between the layouts. But these combinations should invoke a "real" key, like a letter or space. You cannot use two "technical" keys, for example my favourite hotkey combination Ctrl-Shift. As I mentioned previously, there are not many applications in Ubuntu GNOME 17.04 out of the box. If you click the "Show applications" button on the left panel, you will see the full list, it is less than two screens long, and each screen contains 24 applications. The applications are sorted alphabetically. There are no categories, but there's a search function. Firefox 52.0.1 is the default and the only browser available in this operating system. Transmission torrent client is also there, but that's it for Internet tools. There is no email client, for example. LibreOffce 5.3.1.2 is available out of the box: Writer, Calc, Draw, Impress and Math components, but no Base. There are separate GNOME-specific applications for Maps and Weather. The former is based on OpenStreetMap. The search function of the Weather application is far from ideal. For example, the start screen of it did not find any Brighton, while the additional "Places" search gave a dozen of them. However, the search for "Bognor" gave two places: one in Canada and another in Malta, but none in the UK. It would be useless for me. Rhythmbox is the music player and Videos is the video player available out of the box. Of course, there are several smaller utilities in Ubuntu GNOME 17.04 too. If you want to install applications, there is the Software application management tool. Actually, if you search for the application in the menu, and there is no installed application, the search offers to install it for you. But it works quite strangely. For example, the search for "email" only gave me the choice of Evolution and Integrate GMail. Where is Geary, Thunderbird and dozens of other email clients? Sure, you can search for them through the Software tool and install. 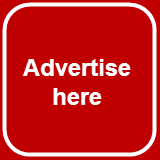 In fact, the whole Ubuntu standard and custom repositories (PPAs) are just few clicks away. Ubuntu GNOME 17.04 could not start the playback of MP3 files immediately. It asked me to install additional packages. There were gstreamer-ugly, gstreamer-libav and gstreamer-fluendo-mp3 listed on the suggestion window, but only the first of them was ticked for installation. I followed the suggestion, the installer requested a couple more packages to be added as dependencies, but that was it. I was able to listen to MP3 files after that. YouTube videos also played well in Firefox. Other sites like 1tv.ru and Vimeo caused no issues either. In general, there was nothing wrong in my experience with Ubuntu GNOME 17.04. It felt solid and reliable. Yes, there were resource issues. Yes, there was a personal incompatibility with the keyboard layout switch mode. Yes, there is a learning curve to get used to in the absence of "Minimize" and "Restore" buttons, to the way of switching between the applications. But that's not too serious. More serious is that GNOME felt a bit "empty" for me. I'm not sure what is the best way here... What do you think? Let's see when the new release is out, and then I'll make a review probably. Note to reviewer if use gnome tweak ou can add the minimize and restore buttons to every window. Yes, I know about that utility, but it's not in vanilla distribution, that's why I have described the original behaviour. Why would large memory use be considered a bad thing? Memory gives the quickest access, so putting as much there as possible should speed up your general use. Isn't that why you bought all that memory? Or would you be happier if it sat there empty? 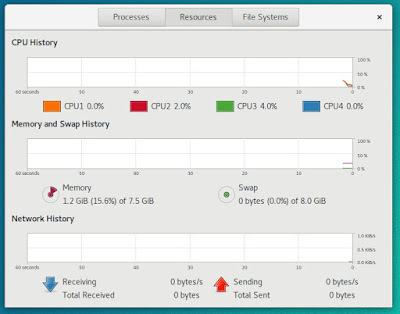 more memory consumed by OS = less memory available for applications. Ain't I right? Correct me if I'm wrong but... it is a review of live session. Don't you think that installing it in VM or on a real hardware would change the memory consumption? Besides, it is not totally fair to judge distro basing on the live session. Yes, that's the review of Live session, like the majority of reviews on this blog. If you are interested in reviews of VM or installed systems, you are more than welcome to write your own, and I will happily publish.